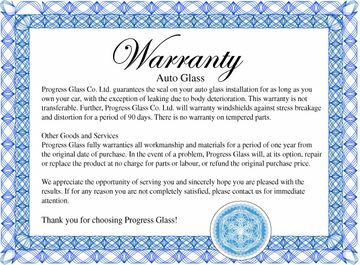 Edmonton Spruce Grove | About Us | Progress Glass Co. Ltd. Started in 1966, Progress Glass is a second generation business located in Spruce Grove and Edmonton. 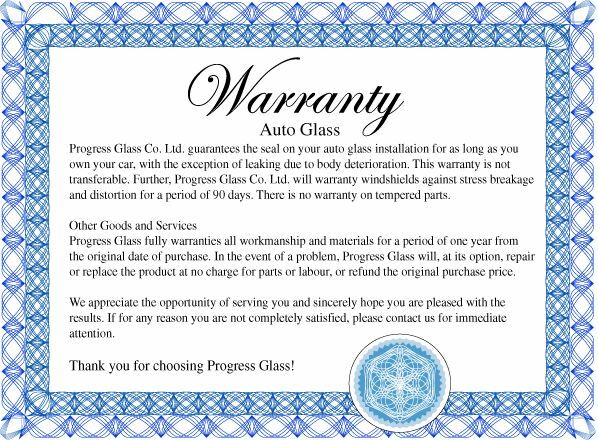 Progress Glass is owned by brothers Vince and Clay Shinbine. Our Spruce Grove location is run by Vince and works on mostly auto and residential glass. We also do some commercial glasswork, including storefronts. Our journeymen are licensed, bonded, and insured to give you the best, most reliable service for your dollar. We have a friendly and knowledgeable staff of 6 to help you choose the right custom glass for all your needs.